It’s the first of the month, and that means it’s time for a new writing challenge. Were you inspired by last month’s petit chat? What did you write? Leave a comment if you wish. The photo was taken inside a museum in the French town of Chalon-sur-Saône. 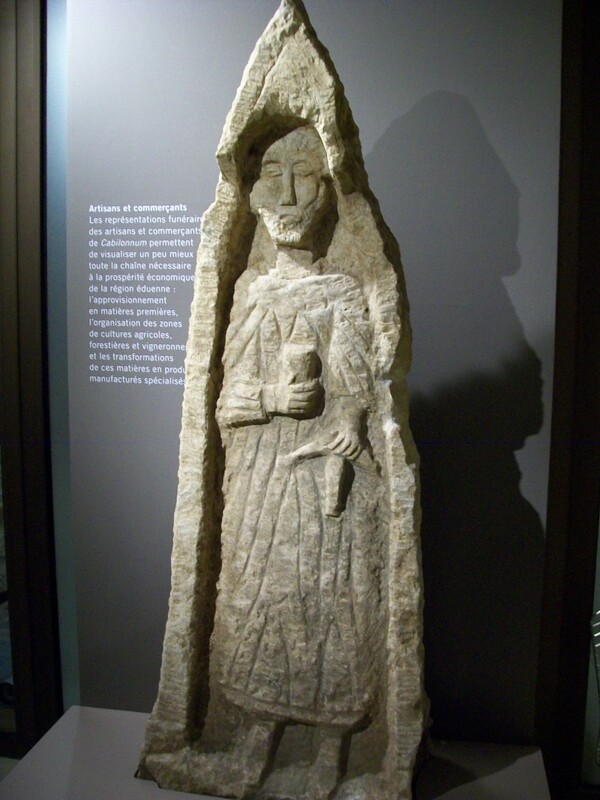 The museum, free and open to the public, contained a wide variety of objects related to the region, including this stone statue from medieval times.